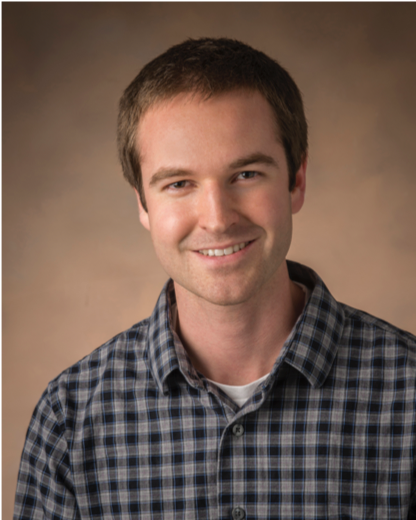 Josh Pribe (DPhD), “Fatigue in metallic multilayer and gradient structures.” Josh received his BSME from Missouri University of Science and Technology in 2016 and subsequently began in the Direct PhD program at Purdue. He has also done research at Los Alamos National Laboratory and the University of New South Wales in Sydney. His research topic is “Fatigue Crack Growth in Nickel-Base Superalloys and Metallic Multilayer Structures”. Tanner Ballance (DPhD). 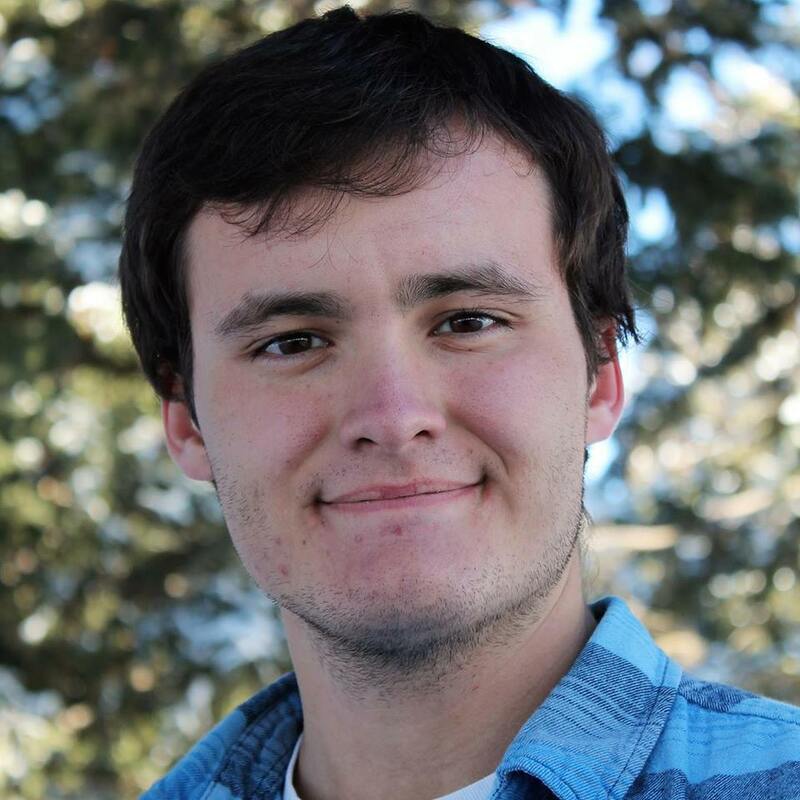 Tanner is originally from Idaho and, upon receiving his BSME (2018) from Montana State University, decided to pursue a Ph.D. at Purdue. Dong Young Kim (PhD). Dong Young joined Purdue in 2018 and pursues a PhD. Prior Experience: Samsung Electronics (2009~): Advanced R&D team in DA (Digital Appliances); M.S. Hanyang University (2015): Mechanical Engineering. Thanh Nguyen (MS). Thanh Nguyen joined the research group in Dec. 2018 and pursues a MS degree. Prior Experience: BSME Purdue University. Joseph Saywer (BS Biomedical Engineering). Joseph currently pursues his BS in Biomedical Engineering. During the academic year 2017/18 he held a NSF REU Fellowship. His research is in bone biomechanics. Sasanka, Kanuparthi (PhD, 2007) (co-advisor G. Subbarayan), “Nanoscale thermal interface materials. Steffen Brinckmann (2005-2007); “Strain gradient plasticity”; “Fatigue crack growth modeling”; “Stress corrosion cracking”; “Mechanics of powder compaction”. Guofeng Gao (2005-2006); “Mechanics of powder compaction”. Akanimoh Udombeh (Spring 2018), “ME 297 FEM of stick bomb.” Bottomley Scholarship Recipient. Joseph Sawyer (AY 2017/18), “3D Imaging of bone microstructure.” NSF-REU. Carmen Herrera-Sandoval (Summer 2017), “Trabecular bone microdamage analysis.” NSF-REU. Mukul Sawant (AY 2016/17), “ME 297 Mechanics of stick bombs.” Bottomley Scholarship Recipient. Qichang Chu (AY 2016/17), “ME 497 Photoelasticity in 3D printed structures.” Bottomley Scholarship Recipient. 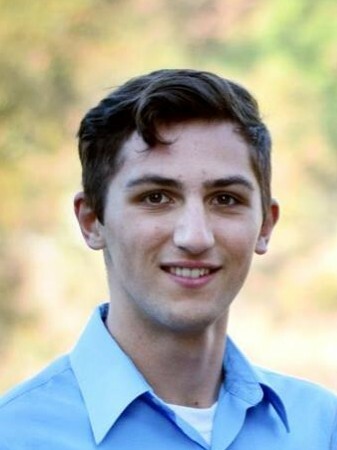 Elijah Lassiter (AY 2016/17), “Bone tissue heterogeneity – physical models.” LSAMP Fellow. Cesar Rivera Collazo (Summer 2012), “Oestomorphic brick assembly.” SROP Fellow from University of Puerto Rico. Zhe Kevin Wang (Summer 2011), “Multifunctional composite sandwich panels utilizing topologically interlocking materials.” SURF Fellow. Macharia Funches (Summer 2011), “Magnetic self-assembly of topologically interlocked monolayers.” LSAMPS Fellow. Brian Cuminsky (Summer 2011), “Tensile and indentation testing on soft rubber.” SURF Fellow. Jamie Purdy (2006) “Experiments in powder compaction,” 3rd place at the 2006 SWE Collegiate Research Poster Competition. Nick Girder (2007), “The wedge test in application to evaluation of adhesive joints.” SURF Fellow. Eric Anderson (West Lafayette HS) (2006), “Interface topography and environmental degradation of adhesive joints.” SURF Fellow. Mohit Kapur (2006), “Robotic of manufacturing of 3D composites.” SURF Fellow.